BY APPOINTMENT ONLY. AAA location close to downtown Kirkland. 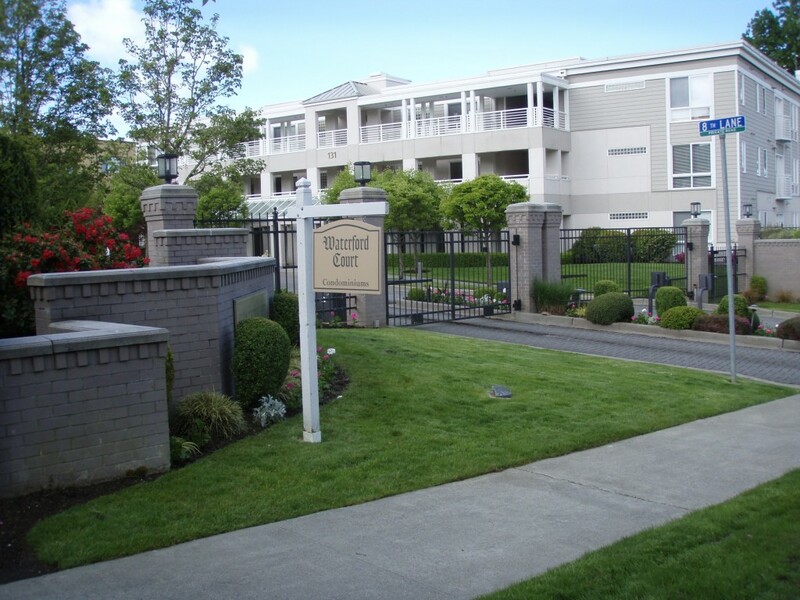 Ground unit in gated community. Sunny wrap around patio with lovely garden. Large master suite w/walk-in closet and door to patio, 5 piece master bath, den or office, breakfast bar. laundry room with lots of. storage. two secured underground parking spaces. This unit is beautifully maintained and has special features included in the Americans with Disabilities Act. Call agent for additional information.